Samsung is always ready for innovation. 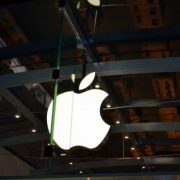 They are prepared to revolutionize the tech market with devices that combine modern technology and the users’ feedback. This means that the company wants to give customers the best experience every time they use one of their handsets. As time passes, technology is evolving and giants like Samsung have to look for new ways to improve their devices. This is not an easy task, but there’s always room for improvement, so innovative engineers discovered how to amaze even the pickiest tech geeks. So far, the South Korean company managed to dominate the smartphone market several times. Handsets from the Galaxy line reached every corner of the world and become customers’ favourite ever since the first item appeared ten years ago. Now, Samsung is preparing to celebrate a successful decade. As we are getting closer to 2019, a year of historical importance, the South Koreans are preparing the field for the launch of several high-end gadgets. On the upcoming list, we find devices which will soon become 2019’s most wanted: the first foldable smartphone and, of course, the long-awaited Galaxy S10 line-up. 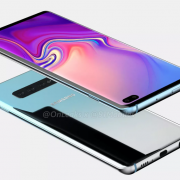 As we know, the new models from Galaxy line will include 5G capabilities and other top-notch features, including wireless charging. 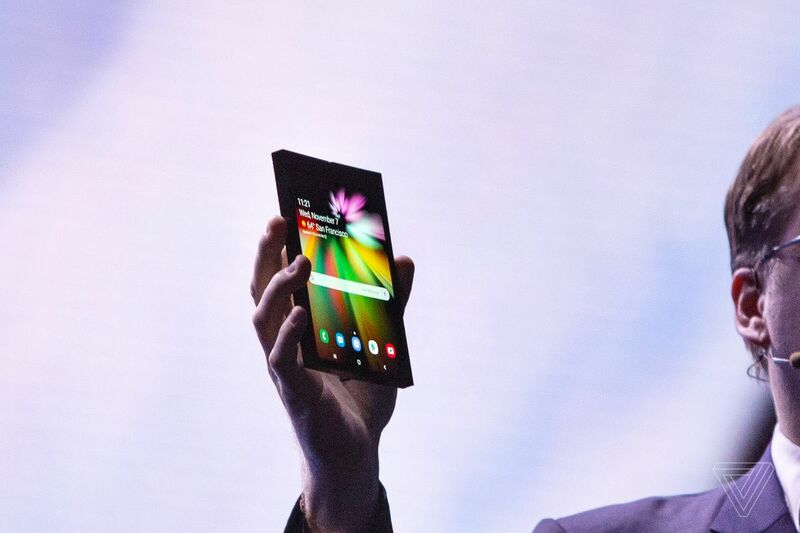 Let’s not forget that the list of top-notch gadgets is completed by one of the most innovative creations completed by mankind so far – the first foldable phone. Since the release date for the announced devices is not confirmed yet, we are not sure if we still have to wait a long time until we see the new devices. However, previous experience thought us that Samsung prefers the first quarter of a year for making big launches. According to The Korea Herald and Yonhap, the S10 series will appear in March 2019. The big event will happen right after Samsung will make the official announcements during MWC Barcelona happening next year. When it comes to the foldable Galaxy F, speculations claim that it might be launched before July 2019. Until we finally get to see the handsets, we can start analysing their specs. Even if we’ve seen smartphones from the Galaxy line before, S10 promises to be ”the smartphone of the century”. In comparison, the foldable Galaxy F it’s the first of its kind. If it will be as successful as developers expect, they will start working on phones with rolling and stretchable displays. Analysts say that S10 will feature a different image of the Galaxy line. A lot of changes will be noticed in the new series. For example, the handset will come with a new design. A recent prototype presented the idea of releasing a completely wireless phone. This means that manufacturers were thinking about losing the headphone jack. On the other hand, most fans won’t be so happy if Samsung released the S10 without the jack dedicated to headsets. Since the South Korean company cares about the users’ opinion, they will most probably drop this idea. Apart from this controversy, the new line-up from Samsung is expected to come with a bezel-less design, modern fingerprint scanner and other cool features. One of them is the front-facing cameras placed under the display. People who like to take snapshots with all the special moments from their lives will love the three cameras system from the back. Sounds interesting? It gets even better! Recent rumors say that the new generation Samsung smartphones will be powered by the company’s next high-end chipset built especially for mobile devices. We are talking about the Exynos chipset, a creation which will be revealed on November 14. In case you are wondering why Galaxy S10 needs Exynos, we will say that thanks to the dual-core Neural Processing Unit, the chipset handles most of the tasks connected to Artificial Intelligence. Besides, it will improve the smartphone’s camera performances. Such a powerful system, with a wider screen and modern display, can only be supported by a bigger battery. In this case, the S10 received an accumulator which lasts longer on a single charge. We shouldn’t forget about the wireless charging capacity either. As we can see, predictions are optimistic about Samsung in 2019. When the foldable phone is released, they are going to produce around 1 million units throughout the whole year. As we can expect, the price won’t be so budget friendly as in other cases and this could mean limited sales. Rumors say that the phone will be available with prices around $1,800. This makes it the most expensive phone ever released by Samsung. So far, the 512GB Note 9 was on the top of this list, with a selling price around $1,250. Even if it is so expensive, Galaxy F won’t have 5G connectivity. In exchange, buyers might find it extremely practical. It features Infinity Flex Display, an innovative technology which allows the user to open and close the device over and over without worrying that the phone will suffer any damage. Besides, the handset can be considered a 2-in-1 device. When it’s fully opened, it is a tablet; when it’s closed it becomes a phone. Also, it comes with Multi-Active Window, a system which supports the use of three different apps at the same time. 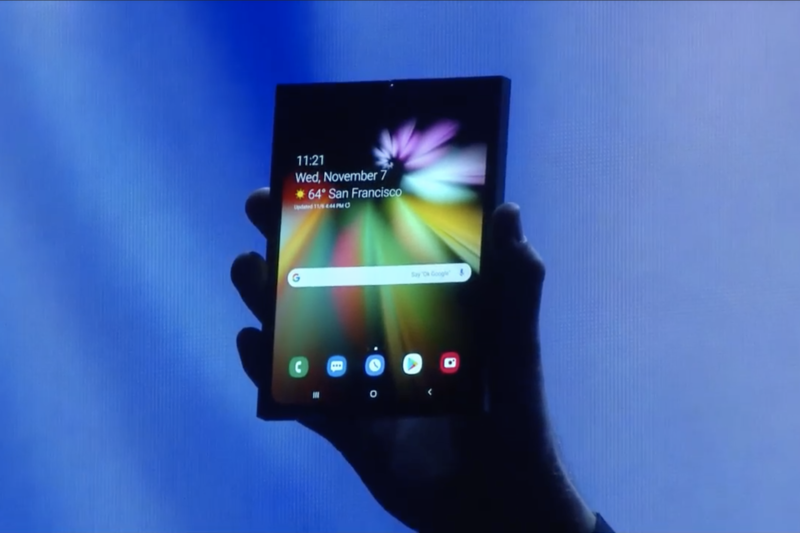 The foldable smartphone prototype was presented for the first time at the fifth annual developers’ conference. The event happened last Wednesday and Thursday in San Francisco. 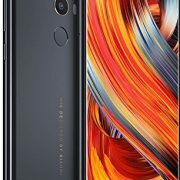 Although developers announced a series of top-notch specs, we will see what it actually looks like when it is launched.